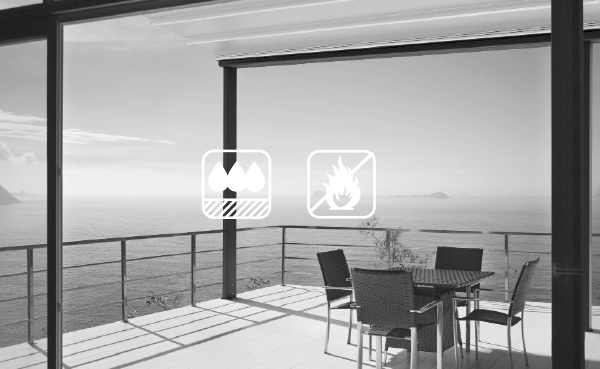 The TEXOUT SHADE family also guarantees fire-resistance in accordance with the main European regulations. Coated fabrics suitable for gazebos, pergolas, canopies, fixed structures and tunnels. The surface treatments performed on the fabrics make them highly resistant to dirt and water, and thus to the ravages of weather. 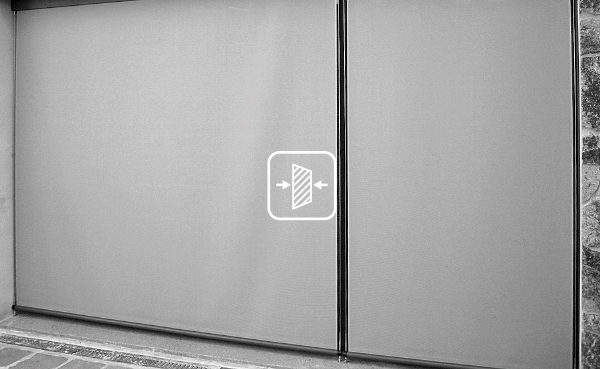 The TEXOUT SCREEN family allows you to completely block out the sun’s rays, including their hazardous UV component. 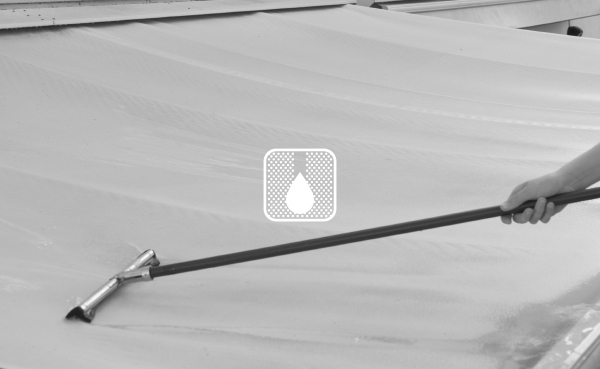 Coated fabrics suitable for gazebos, pergolas, canopies, fixed structures and tunnels, but also free vertical awnings for interiors and exteriors, façades, light tensile structures and shade sails. The TEXOUT FILTER family allows you to partially or completely block out the sun’s rays, including their hazardous UV component. 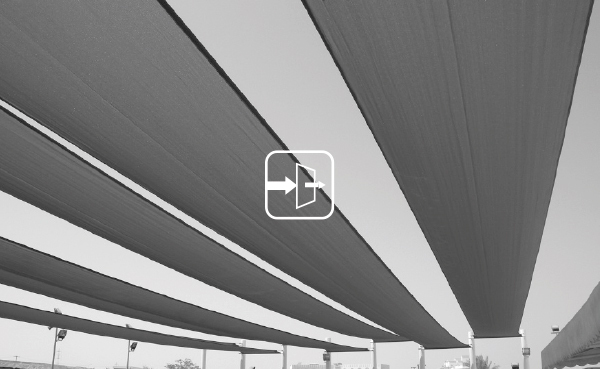 Fabrics suitable for free vertical awnings for interiors and exteriors, façades, light tensile structures and shade sails. The TEXOUT TRANSPARENT family comprises highly transparent light plastic materials with low thermal conductivity and mechanical properties that mean they can also be used on structures with large dimensions and motorised closing. 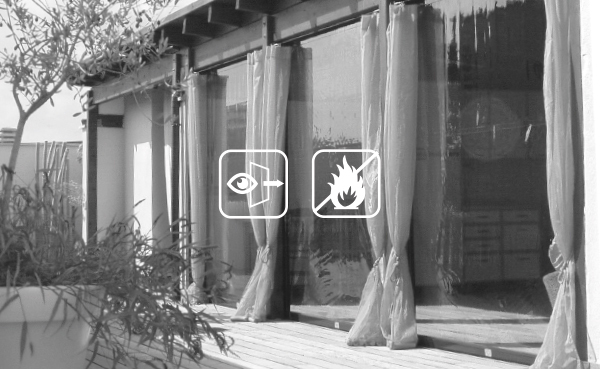 All the films are also available in a fire-resistant version. Films suited to sides of gazebos, windows in awnings, sides for balconies, market stalls, campsites, covers and bags.